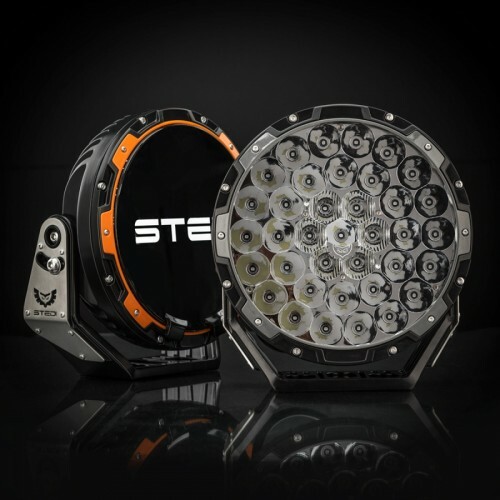 Back in 2016 Stedi released the original Type-X™ and completely disrupted the high performance driving light market. If you haven’t heard about the legendary reputation of V1.0 TYPE-X™, start by checking out the Youtube comparisons. 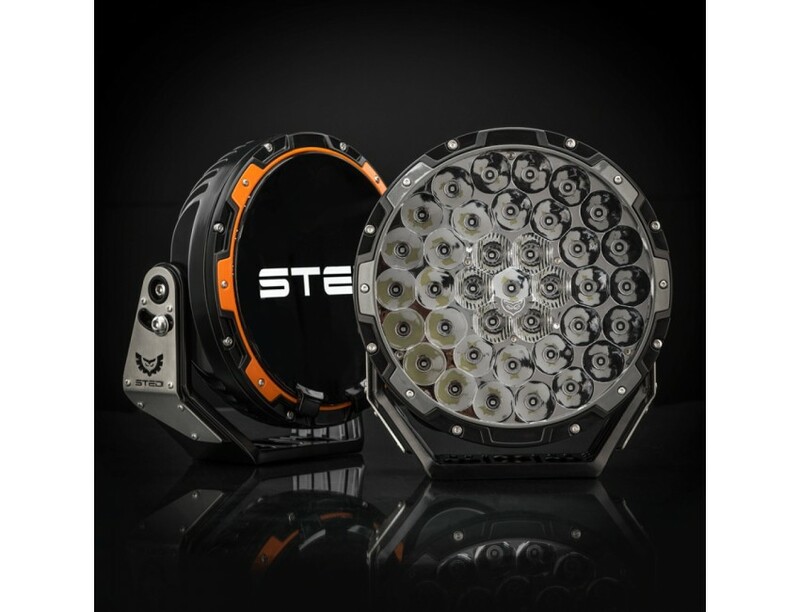 With the introduction of our PRO Edition Stedi have yet again redefining the auxiliary driving light category. 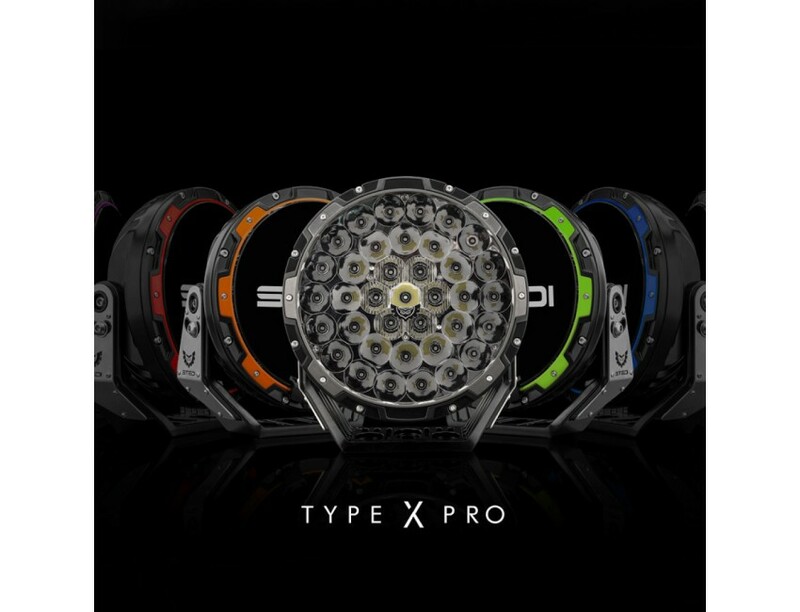 The all new Type-X™ PRO edition epitomises our commitment to maximising light output and reliability at levels that surpass the most respected players in the industry. Cutting edge performance starts with cutting edge LED technology. 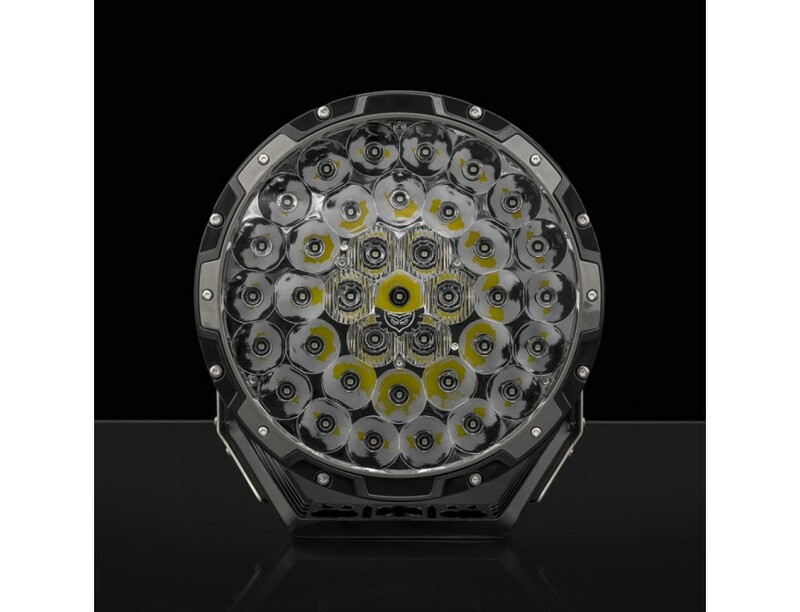 To achieve genuine category leading performance our Type-X™ Pro is equipped with 37 x Oslon High-Flux LEDs, selected for having the #1 highest lumen density per mm2 of any other comparable LED on the market. 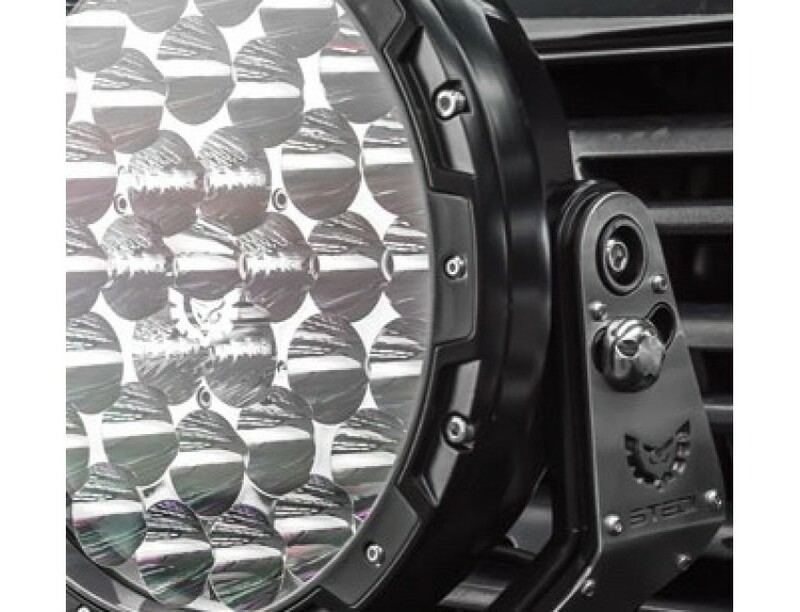 Compared to the two other leading spot lights brands similar offerings, the LEDs used in Type-X™ PRO have + 23% and +42% higher lumen density per mm2 in comparison. The net result is higher net light volume and unrivalled beam throw. Pink? Green? Blue? Orange? Grey or all Black? The choice is yours. 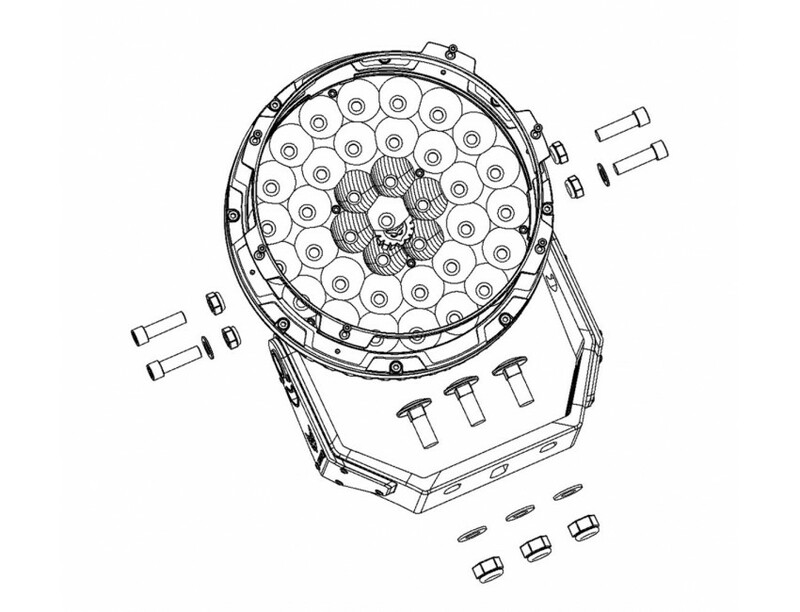 We've designed the inner ring fasteners to be independent of the main sealing structure, allowing you to change the colour that best suits. We've included grey and orange in the kit to get you started, or if you prefer all black, simply don't fit any ring at all. Our coloured filters and iconic STEDI smile covers are backwards compatible too. Forget folded steel brackets 3mm 4mm or 5mm it's all yesterday's news. 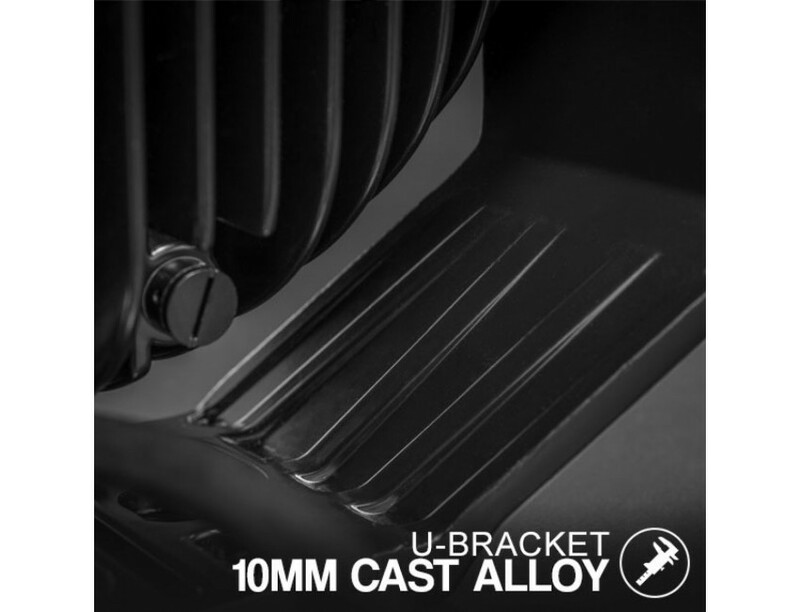 Type-X™ PRO is all about pushing boundaries, the bracket system is a 10mm thick high pressure die-cast aluminium marvel of engineering. 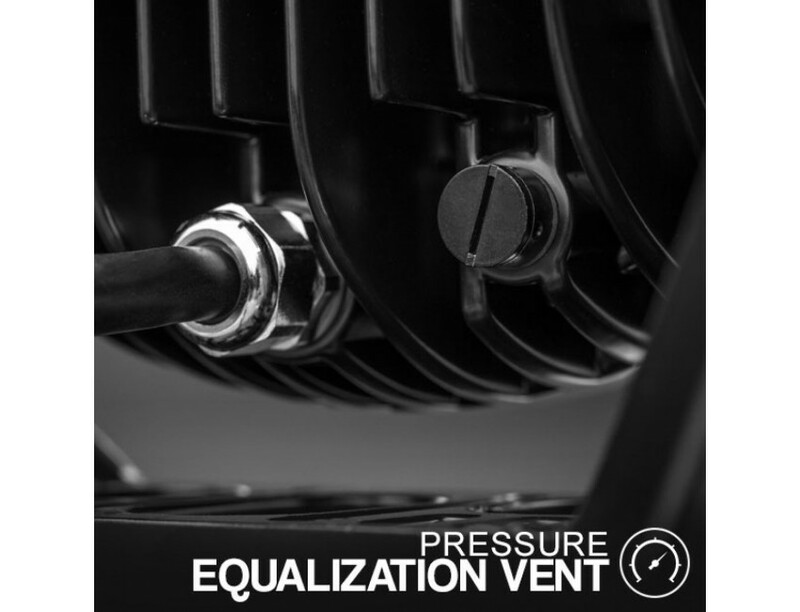 Ribbed in all the right places to ensure no vibration and no prospect for fatigue. 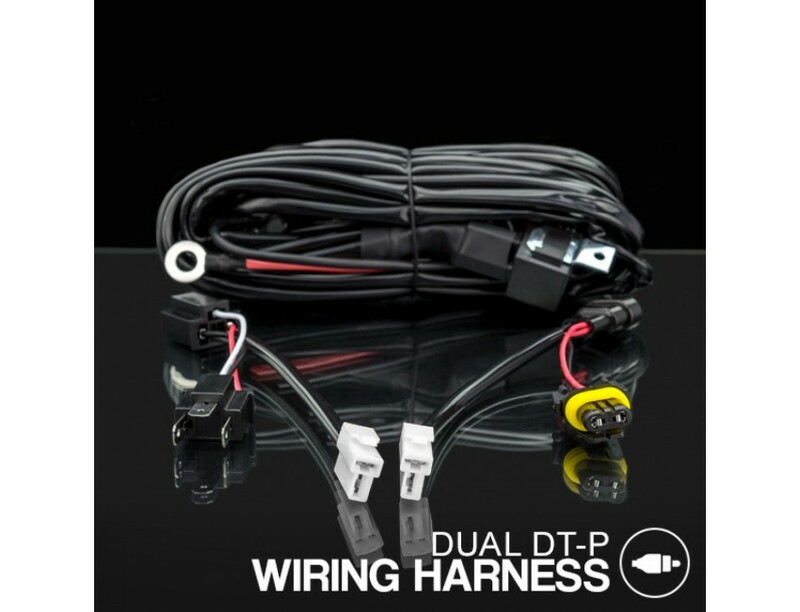 Our Type-X™ PRO bracket was designed to withstand extreme and prolonged corrugations time and time again. 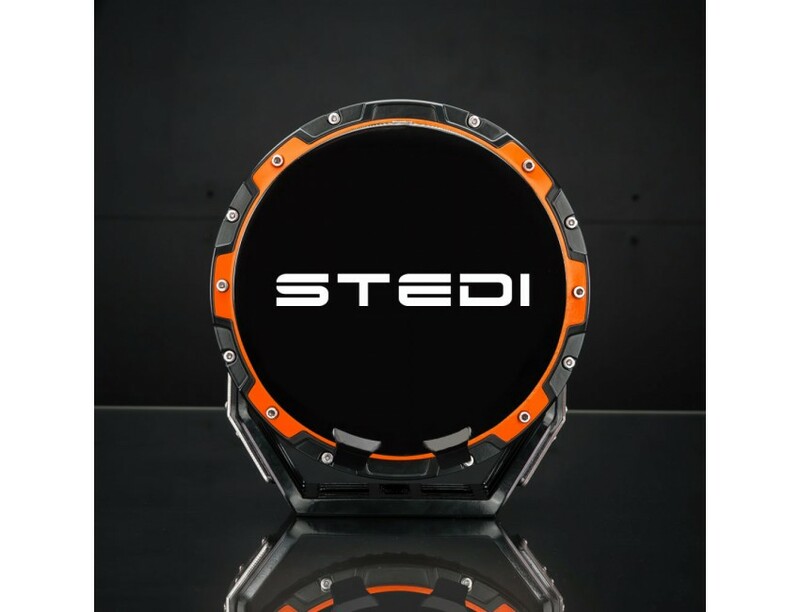 True to STEDI's signature design principles we’ve added brushed stainless steel shoulder plates, which will look just as comfortable on a tricked out 70 series as it will mounted to a PRO race buggy.